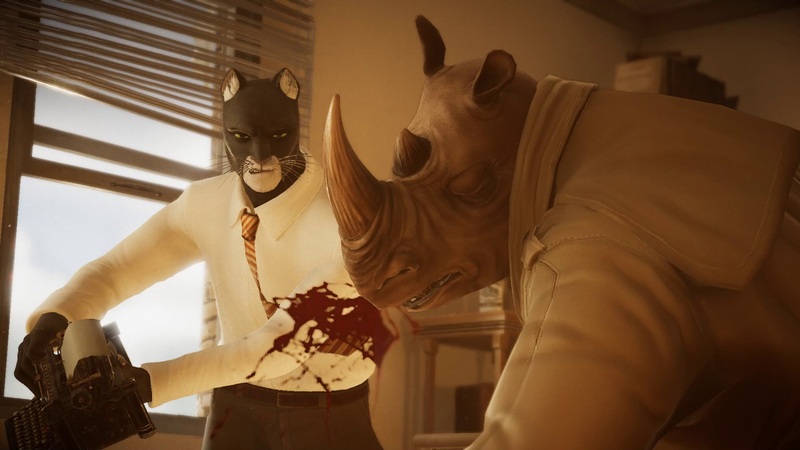 Microids, Pendulo Studios, and YS Interactive have dated the narrative-adventure game Blacksad: Under the Skin. It’ll be available for Switch on September 26. Also announced today, a collector’s edition is planned. 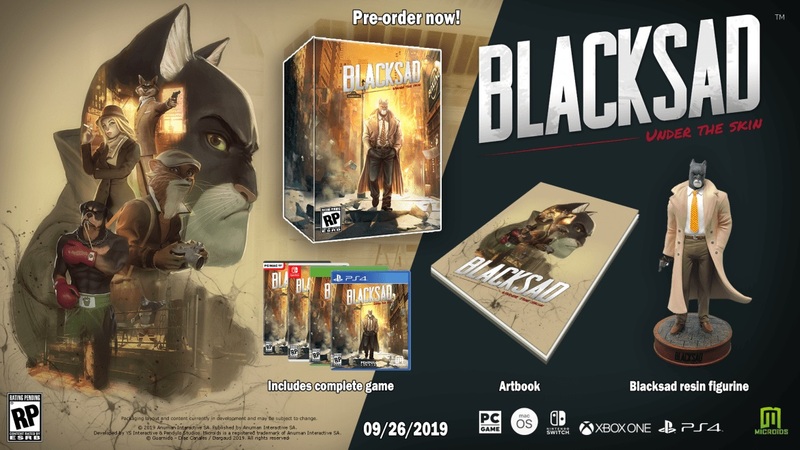 Buyers will receive the game, a resin statue, and an art book. Back in 2003, Ubisoft developed XIII for GameCube and other platforms. The first-person shooter was based on the 1984 Belgian graphic novel series of the same name. 16 years later, it’s making a big return. 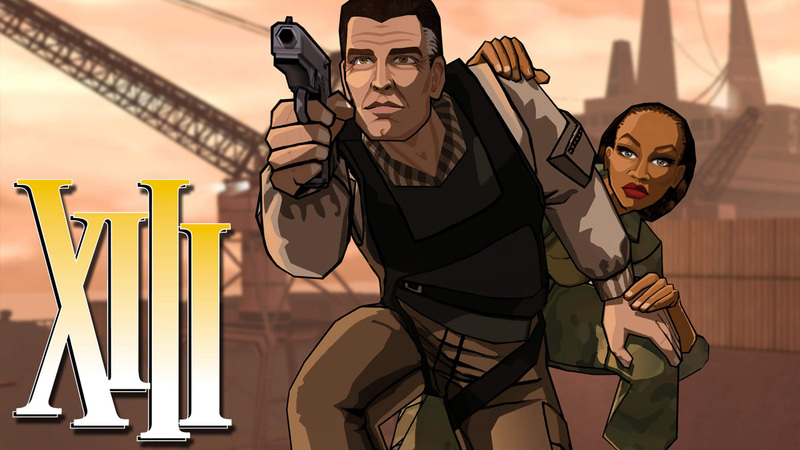 Microids announced today that it is developing a remake of XIII. 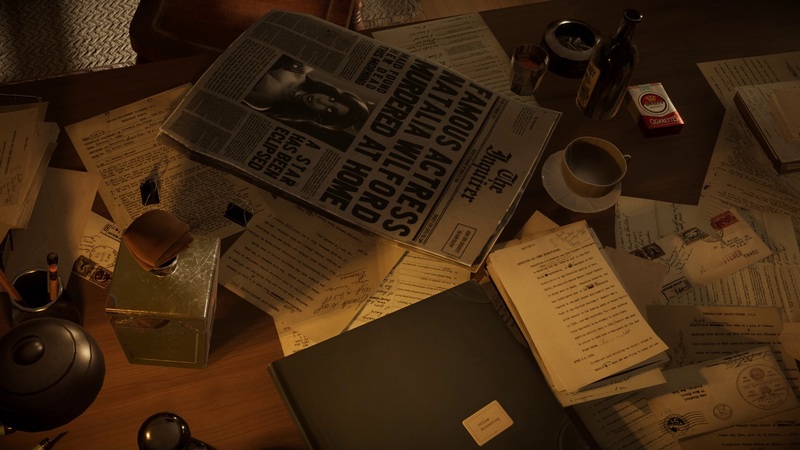 Details are sparse at the moment, but a release date has already been set: November 13. 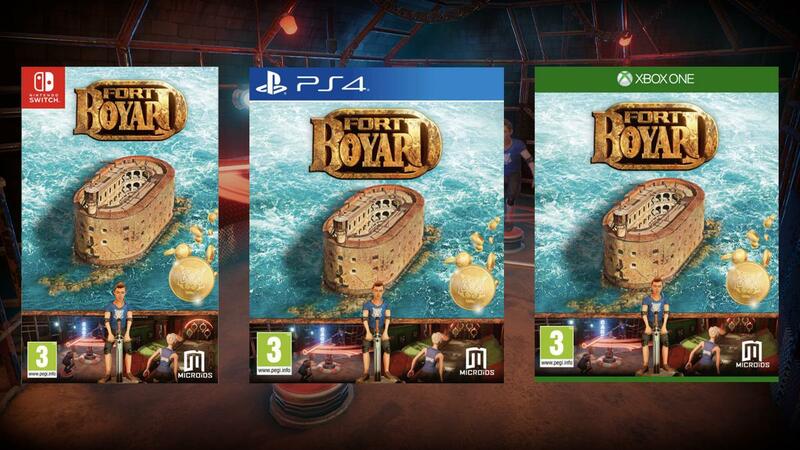 Microids has posted the boxart for Fort Boyard, its recently-announced party game for Switch. Get a look at the packaging image above. 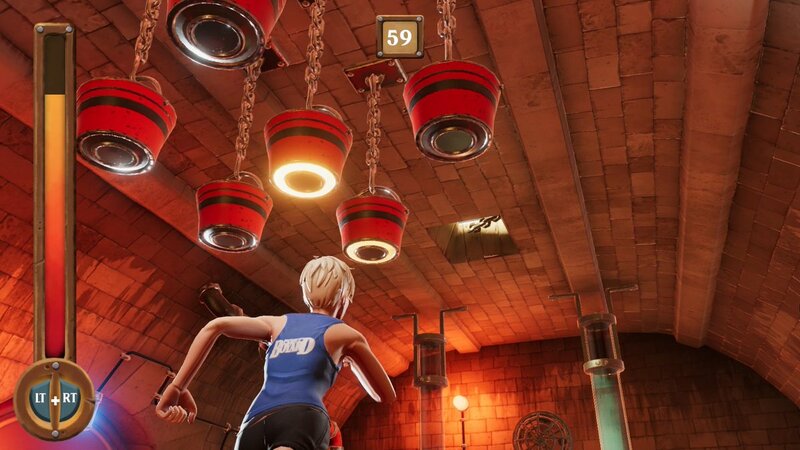 Fort Boyard will be available for Switch sometime in June. 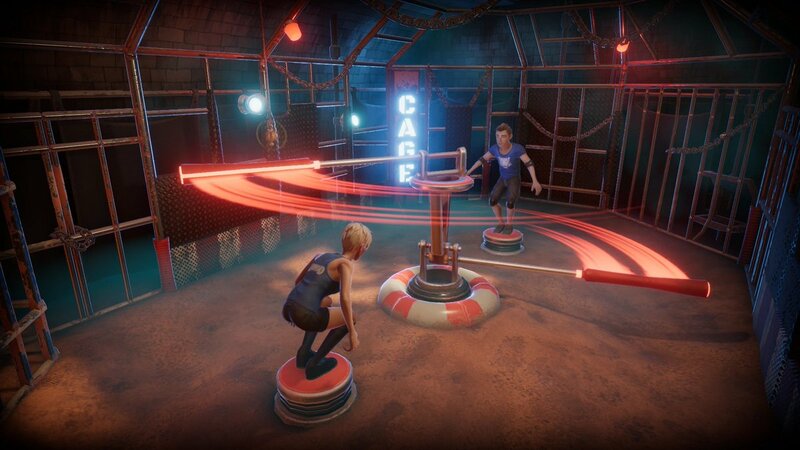 Closing out today’s announcements from Microids, the company has revealed that Fort Boyard is coming to Switch. 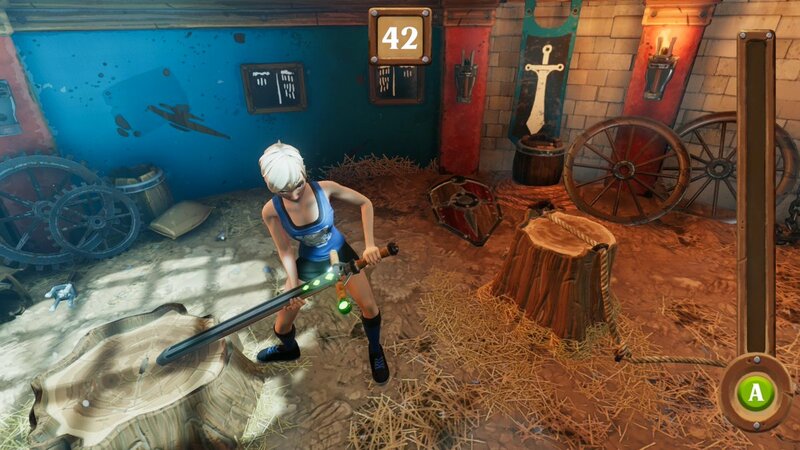 The party title is slated for June. 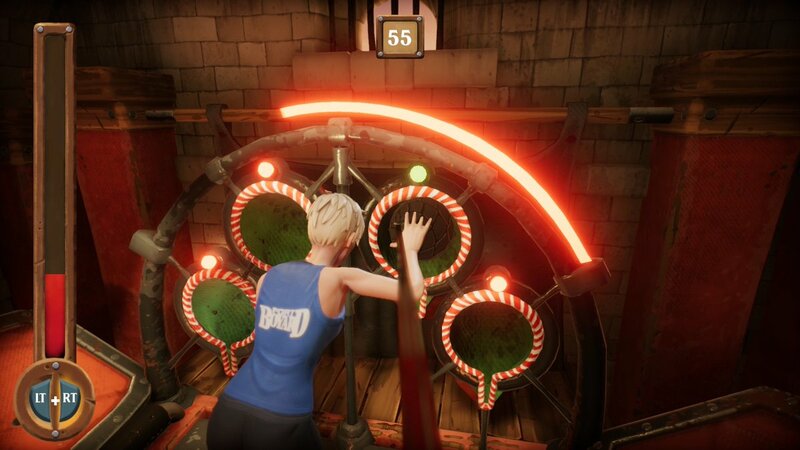 We have first screenshots from Fort Boyard below. Microids is developing a game based on the Swiss comic series Titeuf, the company announced today. Only a couple of tidbits have been shared thus far. 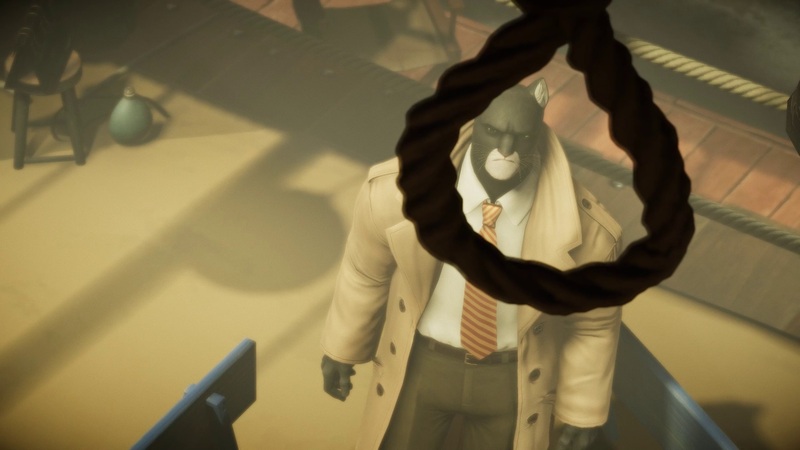 According to Microids, over 50 mini-games will be included with support for up to four players. Titeuf: The Game launches on Switch in Q4 2019. 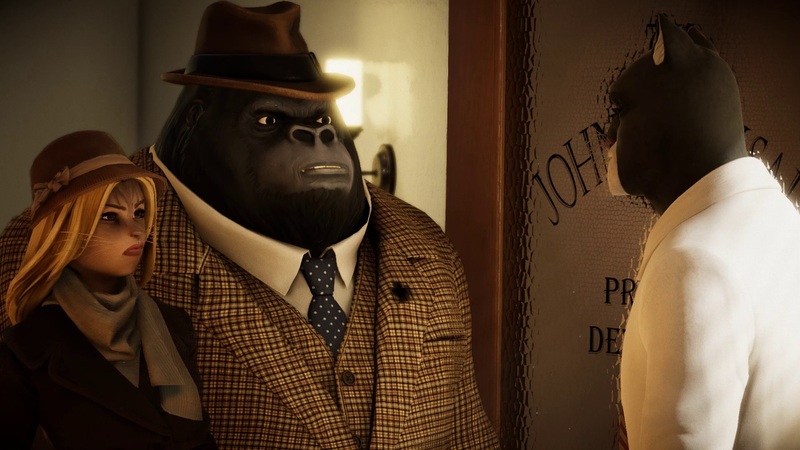 Blacksad: Under the Skin has a slightly more concrete release date. 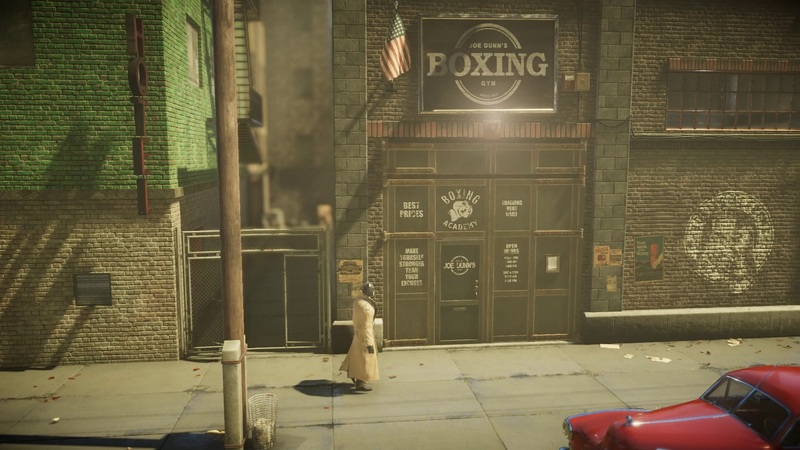 Microids, in partnership with developers Pendulo Studios and YS Interactive, have announced that the game is launching in September. 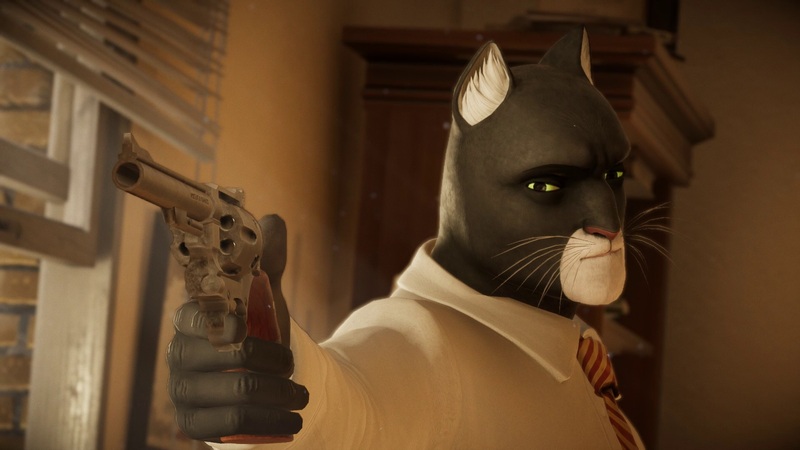 We have a new set of screenshots from Blacksad: Under the Skin below. 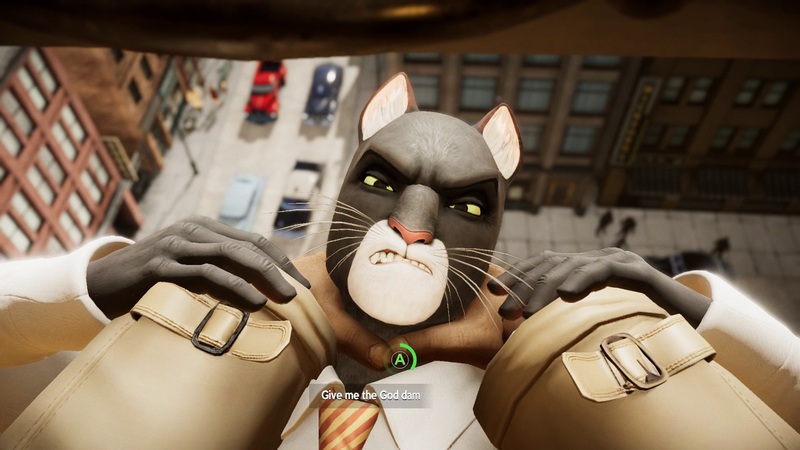 The images show “some of the characters from this exclusive story, a few streets in New York where the action take place and, of course, new sketches of John Blacksad”. 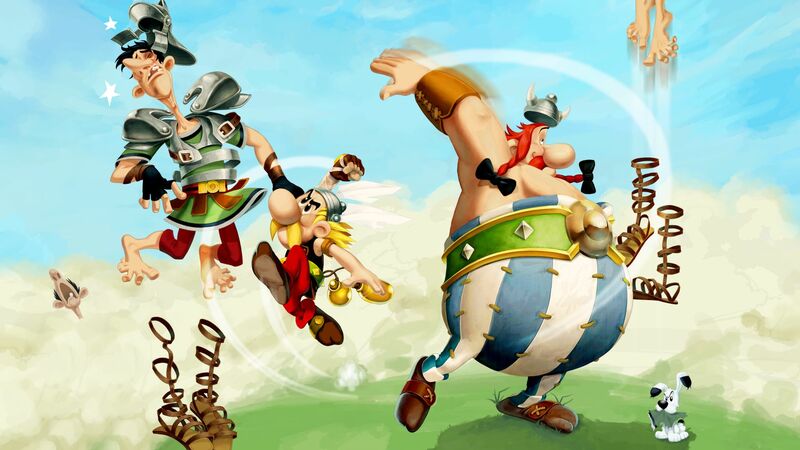 Today, Microids announced that Asterix & Obelix XXL 3: The Crystal Menhir will release on Switch in Q4 2019. A major update for Gear.Club Unlimited 2 is out now. Microids and Eden Games have issued version 1.3.0, featuring synchronous online multiplayer, improvements, and bug fixes. Microids and Eden Games came out with Gear.Club Unlimited in 2017. Essentially one year later, the two sides have returned once again with a sequel. 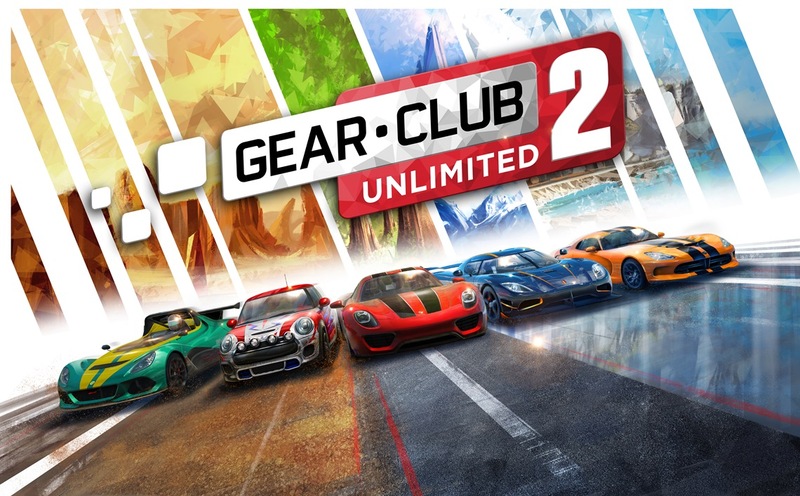 Unlike its predecessor, Gear.Club Unlimited 2 was made from the ground up for Nintendo’s console and as an exclusive – it has no mobile ties unlike last year’s release. Shortly before Gear.Club Unlimited 2’s launch, we caught up with lead designer Yannick Berthier. Berthier spoke with us about why the team made its new racer exclusively for Switch and the benefits that allowed for. You can read our full interview below. You may recall that Gear.Club Unlimited received new content and features after its launch last year. Its sequel looks to be following a similar path. Microids has confirmed that additional functionality will be added to the multiplayer mode “in the upcoming weeks.” This includes synchronous races. We’ll bring you more news about future updates for Gear.Club Unlimited 2 when we have them.